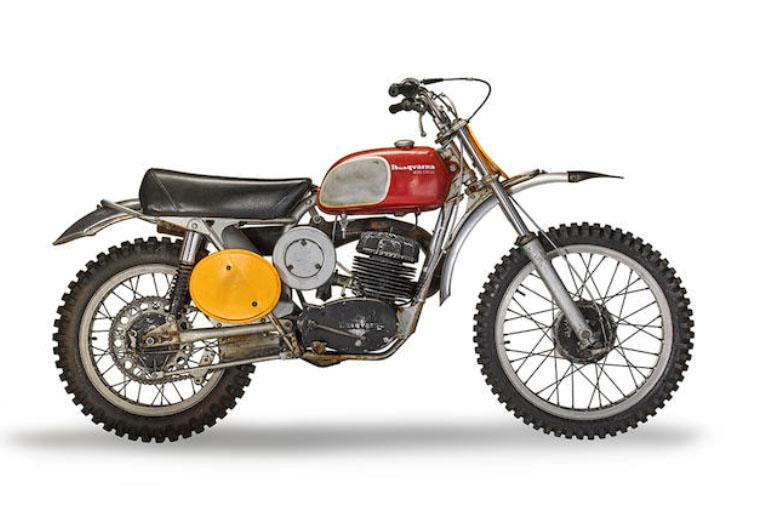 Bonhams Los Angeles is selling a 1970 Husqvarna 400 Cross owned and ridden by Steve McQueen in the film On Any Sunday. The bike, which featured in the cult film about America's relationship with the motorcycle will be sold at auction on Saturday, October 6 at the Barber Motorsports Museum in Birmingham, Alabama. Included with the bike is a trove of documentation including McQueen’s ownership card from the California Department of Motor Vehicles, his entry form for the 1970 Saddleback 500 Senior Race, and a lucky penny found tucked away between the engine and frame. 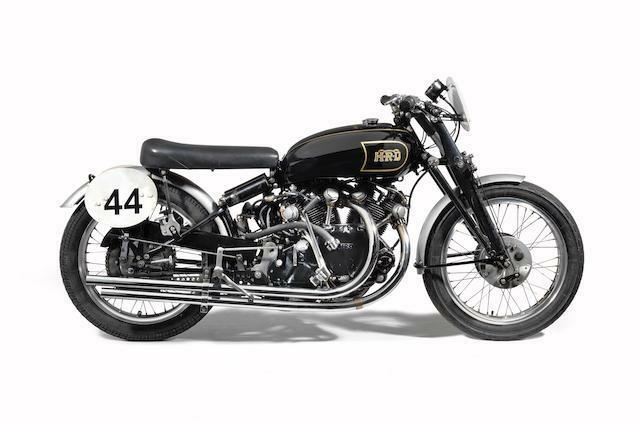 The same auction will also see the sale of a Vincent Black Lightning, one of only 30 ever made. Sometimes called the ‘Ferrari GTO of two wheels’, this beautiful example (the second one built) is expected to fetch between £300,000 - 380,000. Ordered new in 1949 for Swiss NSU factory team racer Hans Stärkle, it has a full ownership history and is the earliest most original example in existence. If you’ve got a slightly smaller budget, try MCN Bikes for Sale.